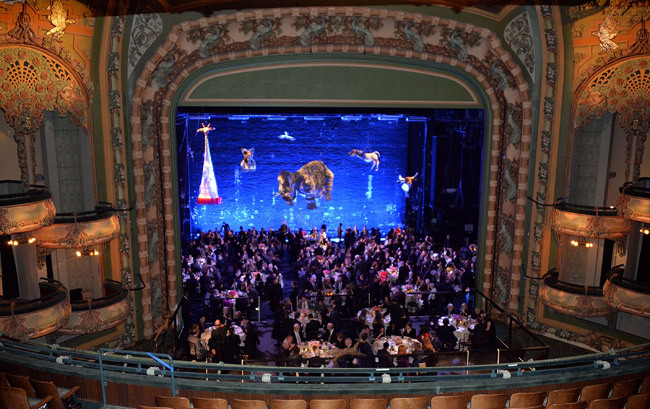 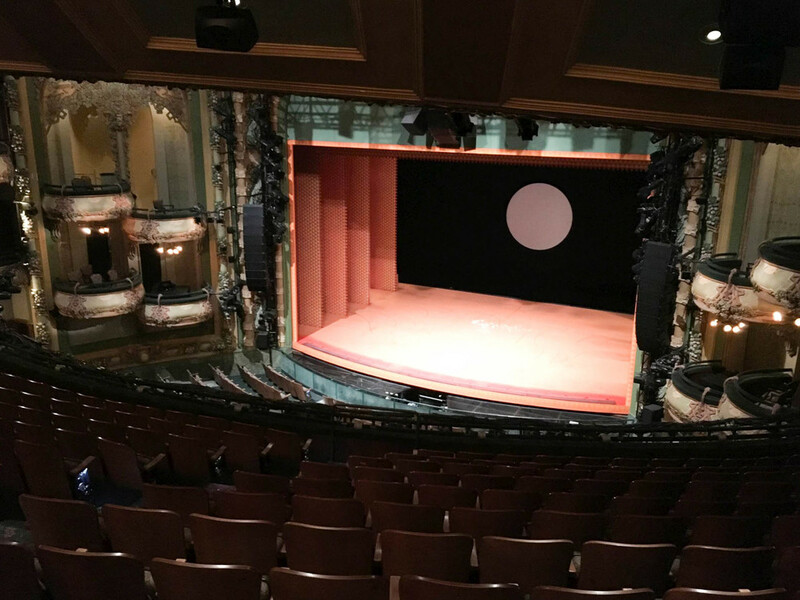 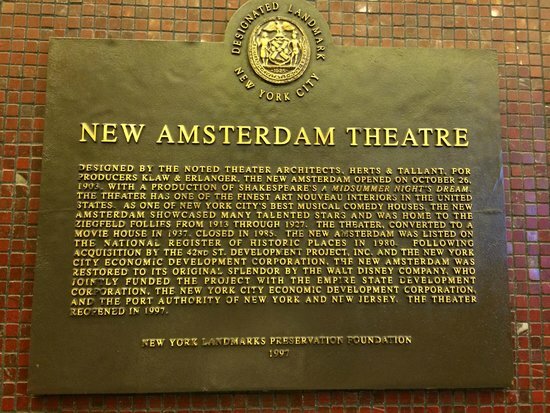 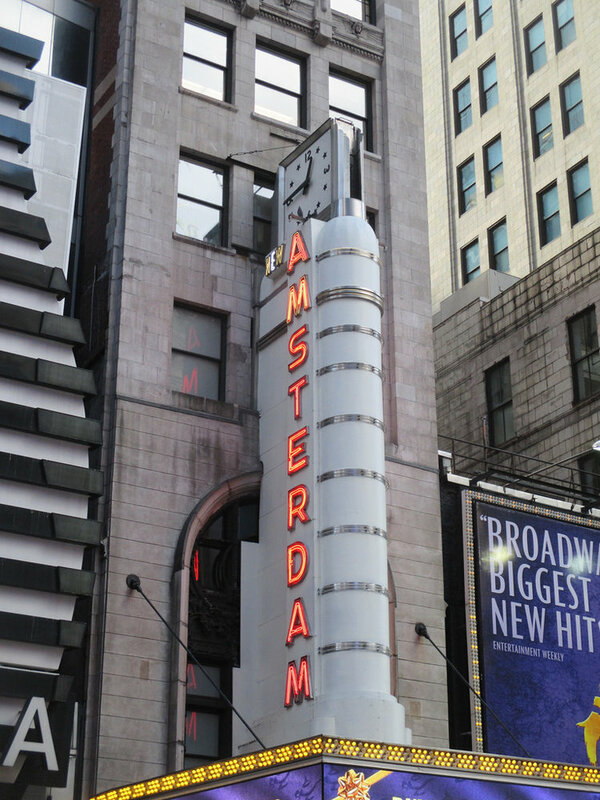 M.Arch Architects was contracted by the New York City Economic Development Corporation to survey all of the building systems of the historic New Amsterdam Theatre of New York. 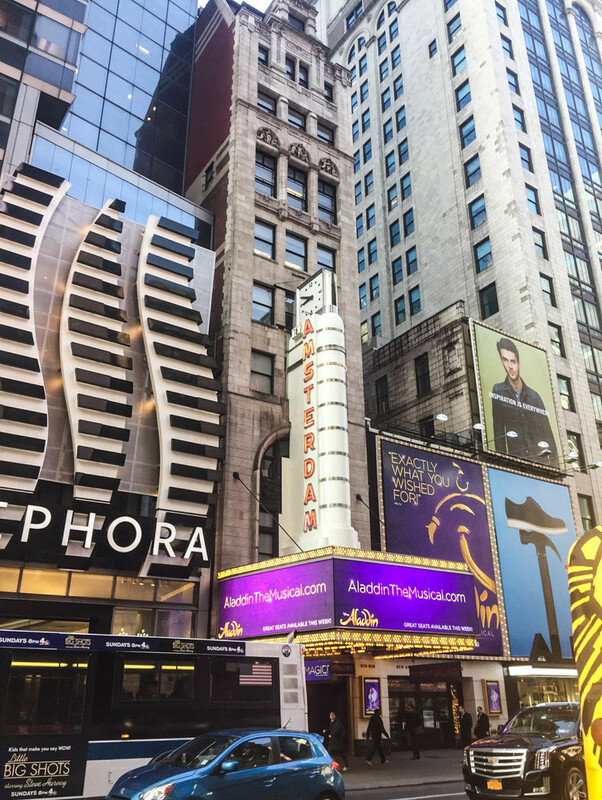 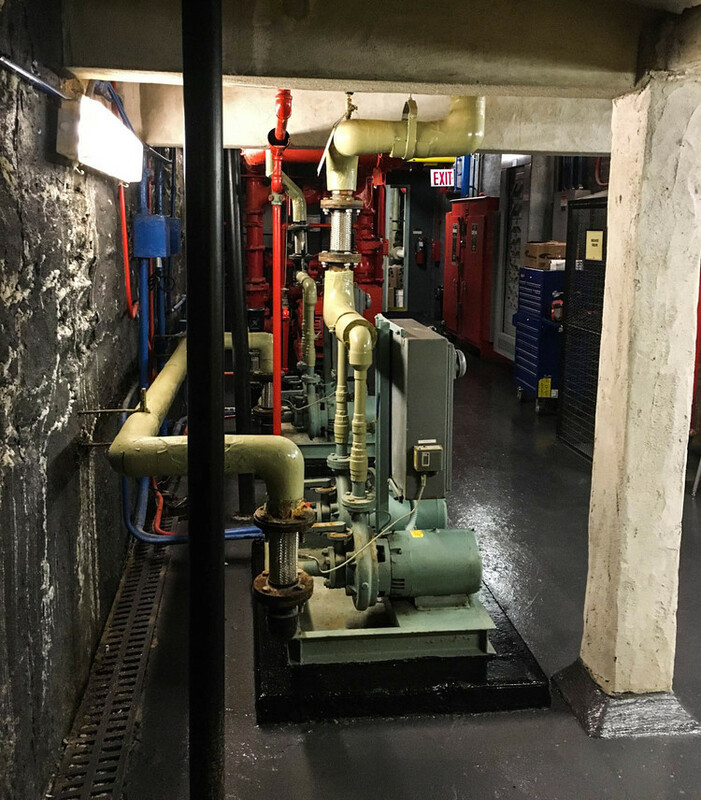 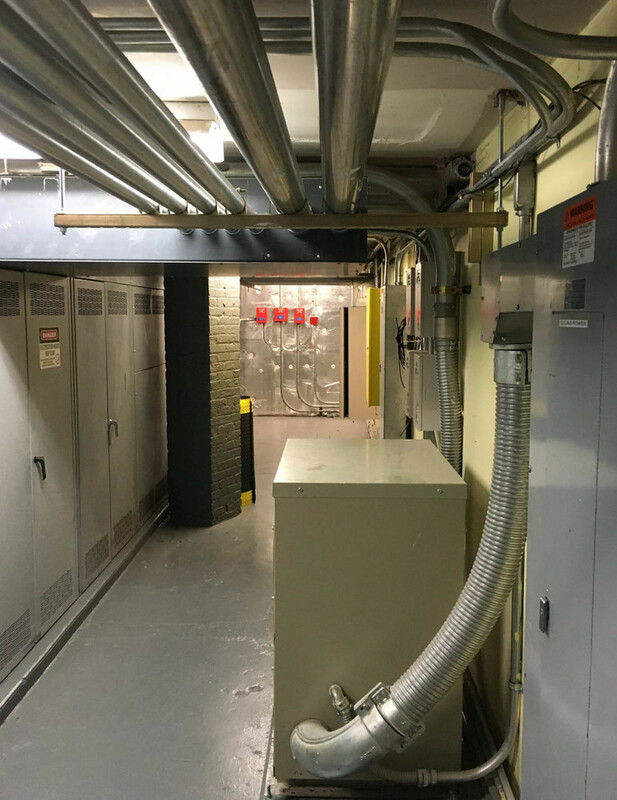 M.Arch Architects team worked extensively with the Disney Theatre Company and Hunter Roberts Construction Group to deliver a comprehensive study of proposed building upgrades and scheduling of building system repairs. 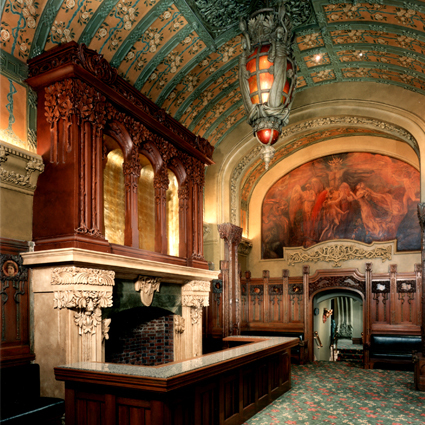 Working closely with Disney night watchmen the M.Arch Architects team were carefully instructed to pay attention to possible encounters with the mythical Ghost of Olive Thomas, a former Zigfeild Follies star. 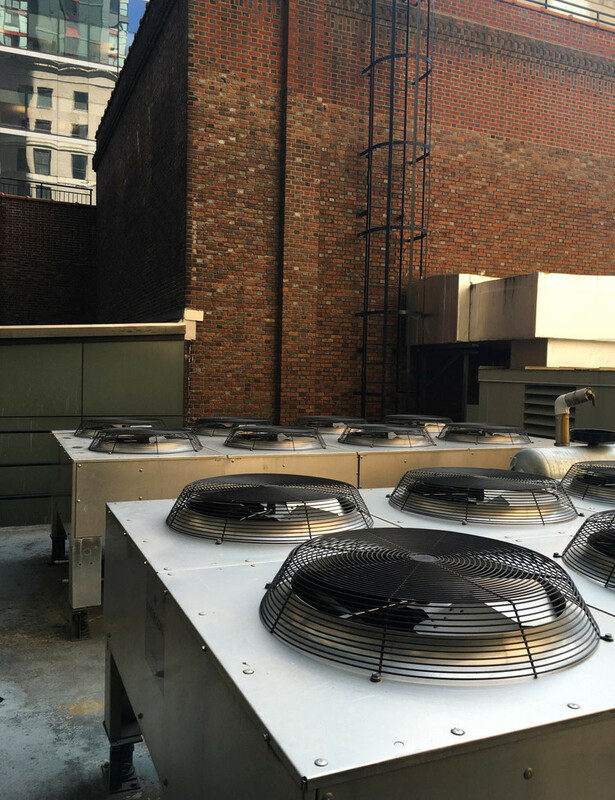 Luckily our team did not interfere with her work nor she ours. 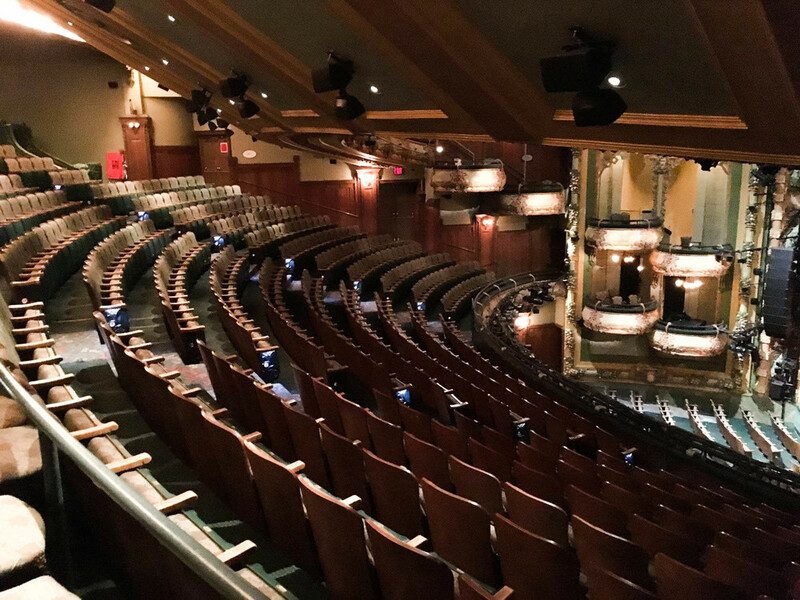 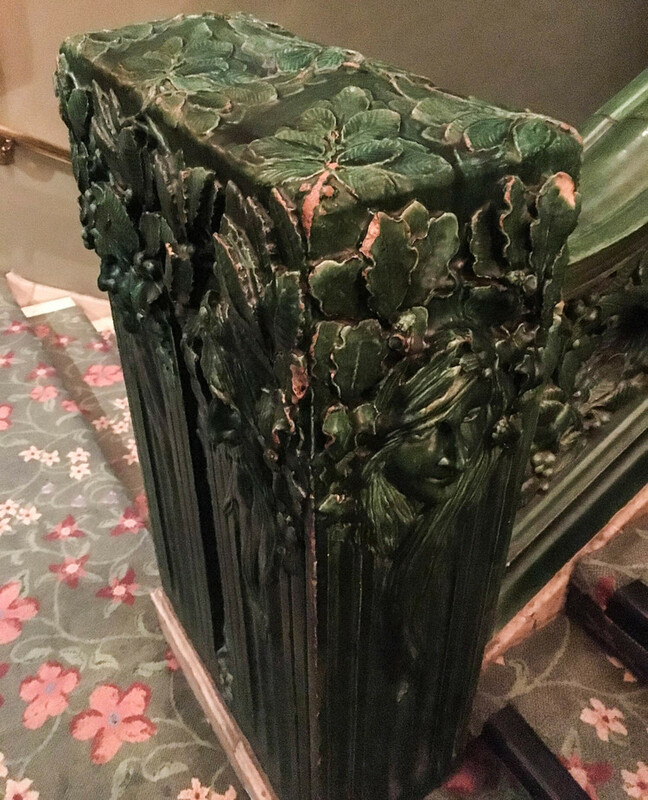 The New Amsterdam Theatre ghost of Olive Thomas story.